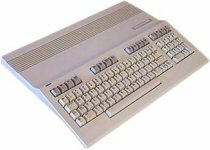 The 128 was an upgraded successor to Commodore's successful 64. It featured two processors, the normal MOS 8502 and a Z/80, and was capable of running CP/M as well has being compatible with the 64. Arran uses her C128 to discover the presence of the Synthbot by tracing its control signals. She later uses it to control and industrial robot to rescue Tyson. Amongst a number of issues there is the small matter of the C128's PSU not being plugged in! A 128 appears in the lab where they open the amphora. 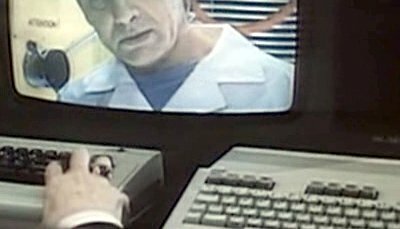 The corporation's scientists use a Commodore 128 to communicate with the Stealth Hunters. 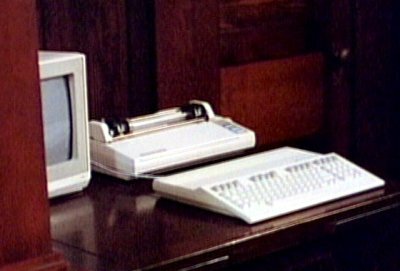 The Author has a C128 that she uses as a word processor. 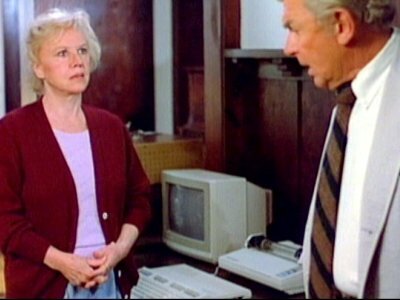 Matlock uses the fact that the novel's typescript was written on a typewriter to prove that she is not in fact the author of the book. 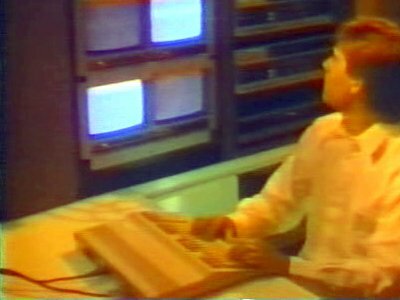 Chris has a C128 in his room, which he sits in front of as he contemplates his "new" body.